MICH PLAYGROUND the professional manufacturer establish in 2009, the company located in Gangtou Industrial Zone, Qingtian,Lishui, Zhejiang,China, own the factory 15000 square meter and workers over 100 members. 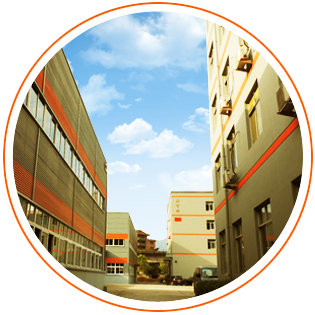 The company has the office in Wenzhou city do the sales which near to the airport and rail way station. Thus customer easy to find us. The company specialized in the renovating, designing, manufacturing and installing of indoor playground equipment, trampoline park and outdoor playground. 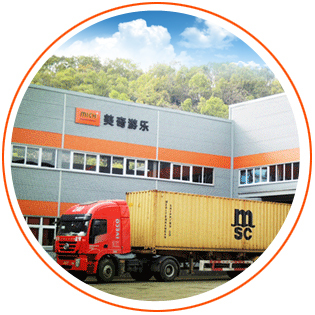 MICH has supplied high quality equipment to all over 100 countries and region. such as Europe, Middle East, Asia,America and Australia. MICH is the member of IAAPA, attend the Expo every year, knows the lastest news of entertainment industrial. MICH is the member of ASTM, knows the lastest standarder clause of trampoline park, and improve the products accordingly. MICH is the editor in chief of Chinese Indoor children's soft play equipment safety specifications. The quality is well known. 80% of the sales is export, we have lots of successful case all over the world, customer easy to find us. MICH attend over 10 trade shows around the world, meet customer face to face, easy to check the sample. Choose quality, choose service, choose better price, let us together to create a happy world for kids. en amusement facility, such as indoor playground, commercial trampoline park and outdoor playground. In conformity with EN 1176 safety standard, "Mich" products are TUV GS certificated by Germany authority test organization, CE certificated for European Union market and ASTM certificated for American market. Our products have been well distributed in China domestic market as well as the UK, Spain, Australia,the USA, Canada, Czech, Poland, Romania, Peru,Brazil and Southeast Asian countries,.etc. To create happy growth career for global Children,“Mich”participates in editing stand and for China indoor children playground, setting up compositive standardized R & D center with “China Standard Group Ltd”and CAAPA, positively promoting the development of indoor children amusement facility industry.